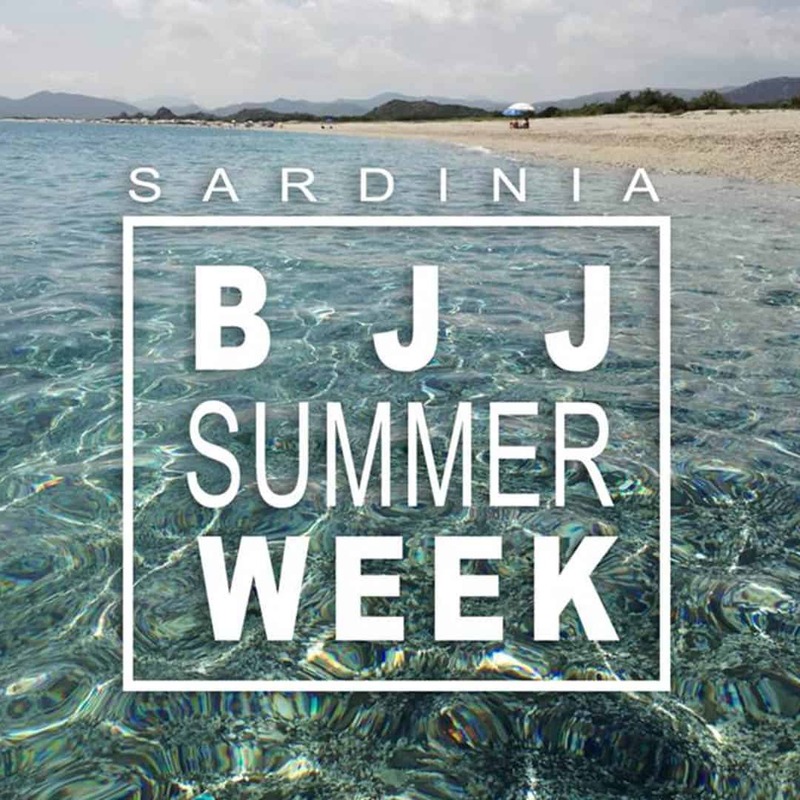 If you are a BJJ practitioner or an athlete, you are probably tired of slow post-workout recoveries which are accompanied with aches. Therefore, there is one particular health gadget which can target the muscles. 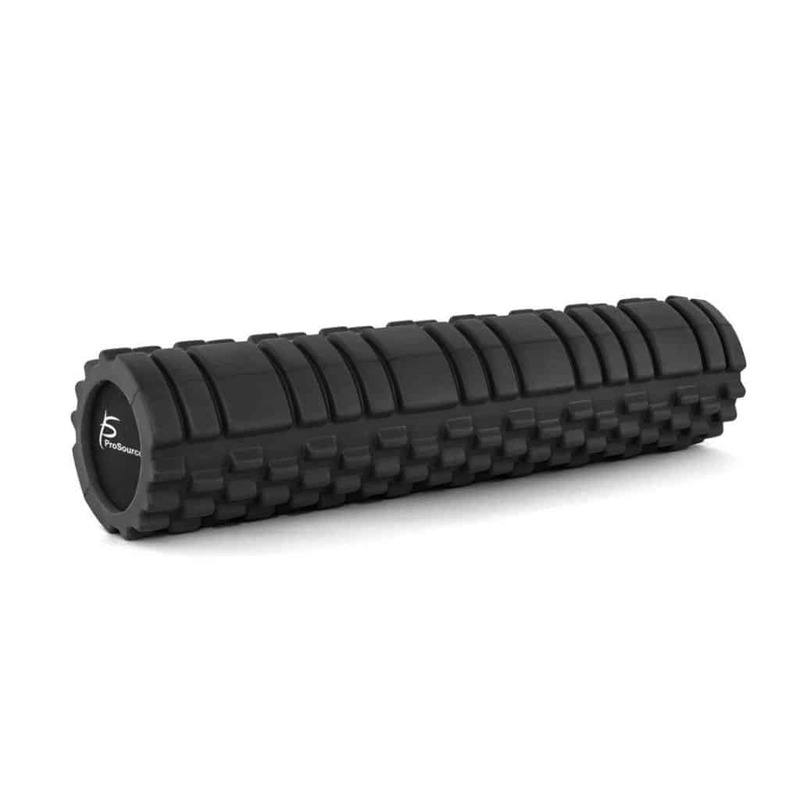 This gadget is known as foam roller or muscle roller, you can even call it back roller. It is designed to massage and soothe sore muscles. Moreover, this versatile piece of equipment is a self-conducted therapy which can be also used to enhance flexibility, assist in recovery, and boost your athletic performance. In fact, this gadget is a technique which applies pressure to the body’s myofascial connective tissue and it should be used after daily workouts. 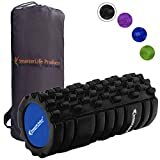 Hence, due to the fact that it is essential for every athlete, we picked the 8 best foam rollers which can be found on Amazon. This is a great foam cylinder for physical therapy which can be used before and after doing exercise. It will soothe muscle tension, enhance muscle reflexology, and prevent muscle injury. Moreover, it has a smooth surface and a molded polypropylene foam technology. It is excellent for core stabilization, balance, and stamina. This health gadget is available in 4 sizes, 36 Inch, 24 Inch, 18 Inch, and 12 Inch. It also has a 3-year limited warranty. Although it might feel too hard at first, it is very suitable for choosing the amount of pressure by leaning into it. Plus, the video that goes with it is a helpful guide. This is an efficient recovery tool which can relieve pains and aches after tough workouts. Moreover, it helps in building stronger, more flexible muscles. Plus, it will find hidden muscle aches and aid with injury rehabilitation. The versatile piece of equipment is very compact, slightly under 13″ long, which makes it the perfect travel roller. Likewise, its width allows you to hit large muscle groups and can be used for quads, ITB, glutes, hips, calfs, lats, and teres. 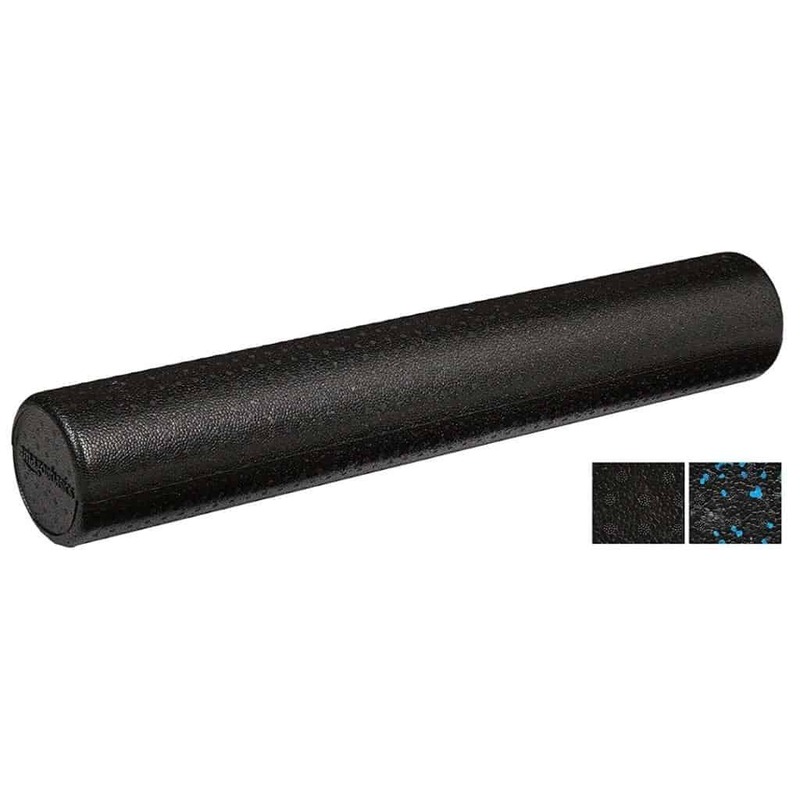 This extra firm and durable foam roller is resistant to heat, bacteria, and water. You can find it on Amazon in two colors. This little and high-density roller is perfect for traveling. It is suitable for balance, strengthening, flexibility, and rehab exercises. Moreover, it is lightweight and easy to clean and transport. This self-myofascial release tool is made from molded polypropylene maintain firmness and has molded edges. It can be used target specific muscles, especially the upper and lower back, calves, hamstrings, and gluts. It may be a bit uncomfortable or very uncomfortable depending on how sore your muscles are. However, after using it you will be feeling better. So, it’s a great tool to use on a daily basis. It’s available on Amazon in 3 size options: 12 inch, 18 inch and 36 inches. It is made of expanded polypropylene and comes in 4 sizes, 12, 18, 24, 36 inch long with a 6 – inch diameter. Plus, you can choose from the 3 colors, blue, black, and purple. 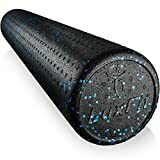 If you want a firm, suitable and a foam roller with 2-year warranty, you can find it on Amazon. This health gadget offers superior strength and provides maximum firmness. 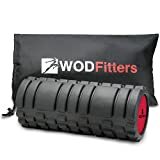 It is built to hold up to the most rigorous and demanding foam roller applications. Moreover, you can use it for developing core stabilization, lower body balance, and stamina. It’s also great for gentle stretching and self-mobilization of the joints and the spine. It is Available in 3 sizes: 12-Inch, 18-Inch, and 36-Inch. The small roller is best for a single small areas like the neck. The medium is great for all over the body, including the legs. The large isn’t necessary unless tour over 6 ft tall or weigh over 250lbs. This self-myofascial release tool targets overworked muscles and improves the range of motion and performance. You can also use it for foot rolling to treat plantar fasciitis. 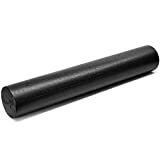 This anti-slip roller has 2 contours, one for more aggressive deep tissue massage of larger muscle groups and the other for less aggressive soft tissue therapy and more precise muscle targeting. It is portable and easy to clean. Furthermore, it is durable, eco-friendly, and made of non-toxic EVA foam, free of latex, PVC, glues, phthalates, toluene, and chloride. It comes in 4 color choices, black, orange, red and blue and its dimensions are 13″ long, 5 ½” inches in diameter, only 1 ½ pounds. Moreover, it is easy to use, lightweight, and portable. It also comes with a bonus carry case and two free e-books. It is available on Amazon. The only downsides to this health gadget are that it is a bit bigger for people with a petite body and can feel a bit uncomfortable. 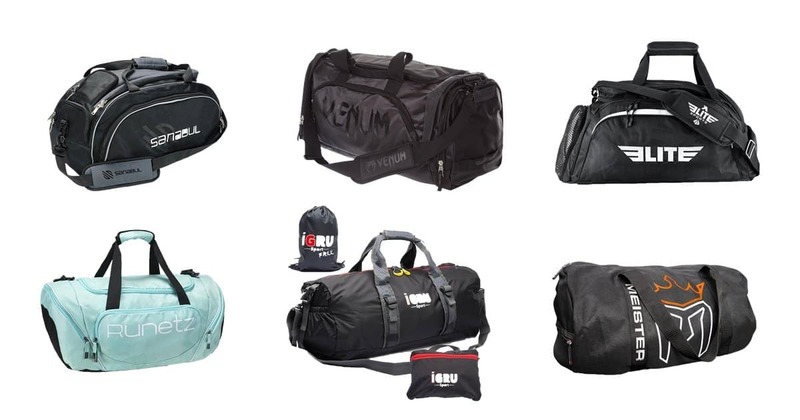 It is available in size 24″ x 5.5″ and comes in 3 color options, black, blue, and orange. Foam rolling provides plenty of benefits for athletes and it is a great way to enhance athletic performance. 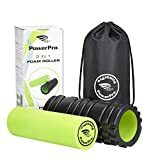 If you want to prepare for your daily workouts and recover more efficiently after exercising, these 8 foam rollers are the best ones you can purchase. 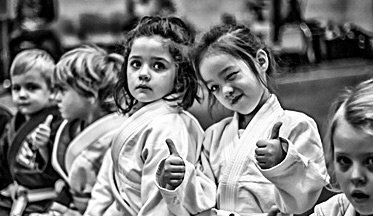 If you liked this article, you might like 8 of the Best Mouth Guards for BJJ and Grappling.